Geeks Fish Too: RV Fishing Sites is close to being ready! First, before we start that, we want to announce that there will be contests to build momentum on the site. 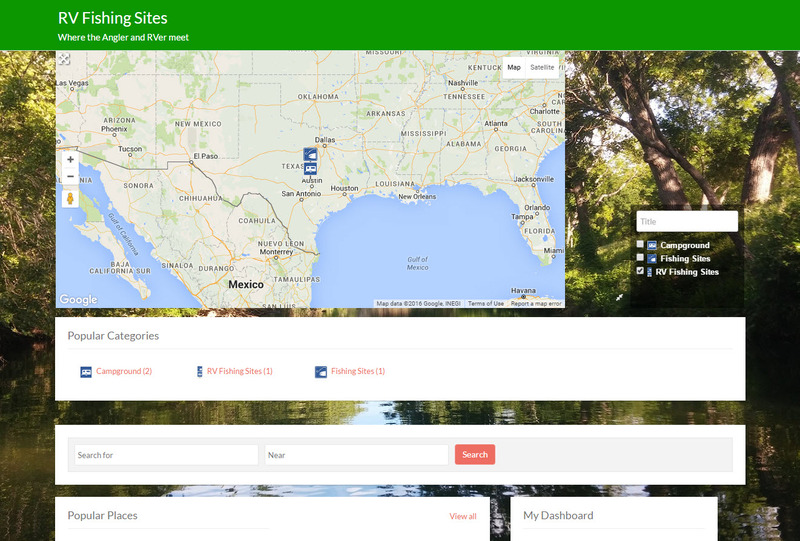 We want people to participate in adding their own RV Fishing Sites and providing ratings on the ones they have visited. So stay tuned at this could get really interesting! 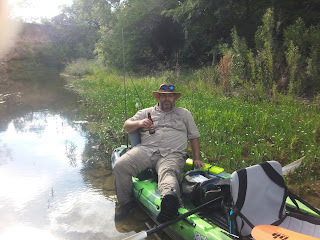 - Ability to look up and search for RV Campgrounds that are located next to good fishing. - Ability to look up any campground that is added. - Ability to look up places to fish. 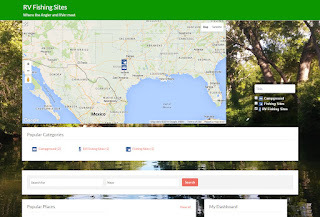 - Be able to create and enter your own favorite campground/fishing site. - Ability to purchase a membership that will give you special benefits. - Reserve specific campsite at premium locations. - Discount at all member campgrounds. - MUCH much more! We don't want to ruin the surprise too much! If you have any ideas of things you'd like to see on the site, please let us know! We have already been seeing a lot of support for this site through social media and we really appreciate all of you! !